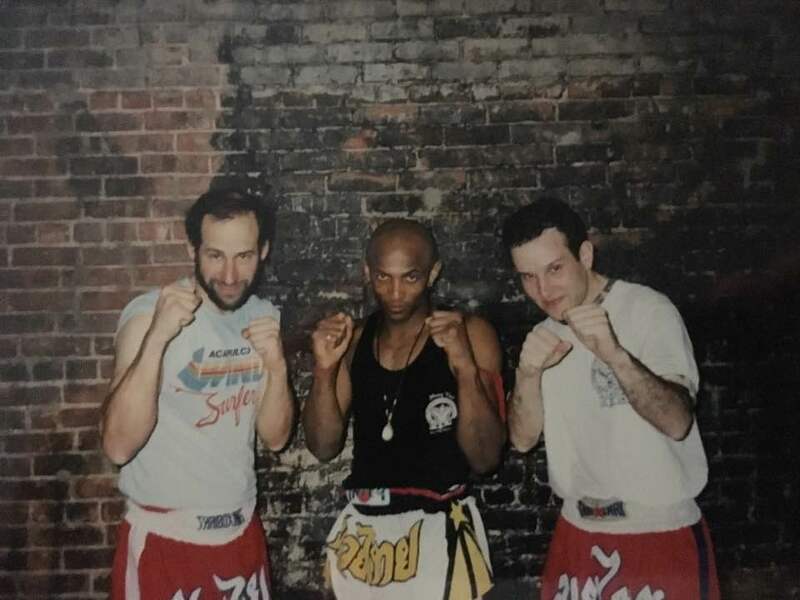 New York City, a long time ago, training in Thai boxing with world champion Kru Phil Nurse and my friend Ephraim. 1980's...Business school, New York City. I can still picture it. The class room, the uncomfortable chairs with the desk attached, no air-conditioning. Late at night, after work, after training at the Kyokushin dojo, night class. I am staring at the black board and listening to the professor lecture. I came back to the USA to attend business school. It was not easy. Trying to focus, I was out of my comfort zone, I was "out of the box". I recall those days, the hard work, the goal. Every morning as I got on the dreaded subway I said to myself, I have a goal. I want to succeed. Every night coming home late on the smelly subway, usually not finding a place to sit, I repeated, I am working towards a goal. On the rare occasions that I went out to eat I was satisfied with the most meager meal, pita and humus, and a glass of water. I was saving up for an apartment, I kept repeating to myself: don't eat your apartment. If you order the steak dinner you will never succeed. I was hungry for success. Others went on vacation, cheap frugal Moshe stayed home. I had a goal. I can picture the late nights, sitting in the kitchen, studying economics, statistics, probability. I worked hard. I worked and I saved. I attended a course on banking. I took a course in book-keeping. I attended lectures on marketing. When I decided on a martial arts career I invested in myself. I bought every book that I could get my hands on, I read, I studied. Even from Israel I ordered books (before the age of computers). I subscribed to martial arts magazines. I purchased hundreds of video tapes, (before DVDs). 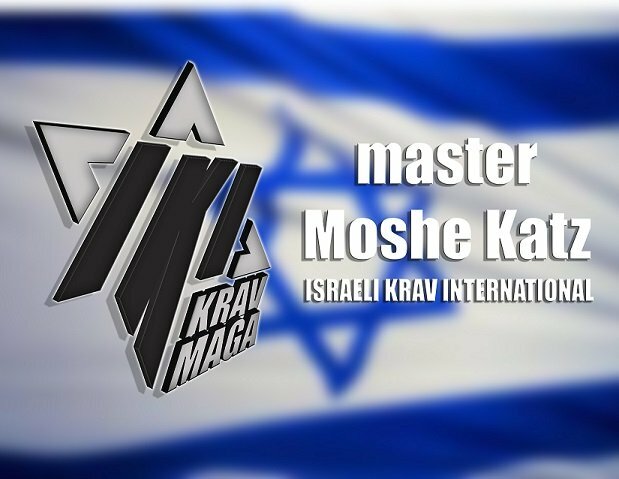 I purchased 9 videos on Systema, I studied dozens of different Brazilian Jujitsu styles plus all the "amazing new reality system". Russians, Americans, Brazilians, I studied them all. I invested in myself. I wanted to be the best I could be. And then I made the ultimate investment and started traveling to the USA to attend Karate College and other seminars. I simply took the Yellow Pages, (yes, there was no internet) and went to school after school. Down to China town, downtown New York, Chambers Street, Vee Arnis Jujitsu, Master David James, boxing, Full contact Karate, Benny the Jet Urquidez, Sifu Chow, I was there. Choy Li Fut, Tai Chi Chuan, Capoeira, Wu Wei, Russian styles...I was there. Do you want to succeed? No, I mean for real? Then damn it invest in yourself. Attend a course, buy a book, get the DVDs, sign up for a program. Do not go out for that cup of coffee, save that money towards renewing your IKI membership or attending a seminar, or attending a lecture on marketing for small businesses, or ...something. I mean are you serious? Are you serious about success? How many lectures have you attended on this topic? How many seminars have you attended on this topic? How many books have your read on this topic? How much time did you put in actually researching and learning this topic? If the answer is Zero, than your score is Zero and your chances of success are Zero.